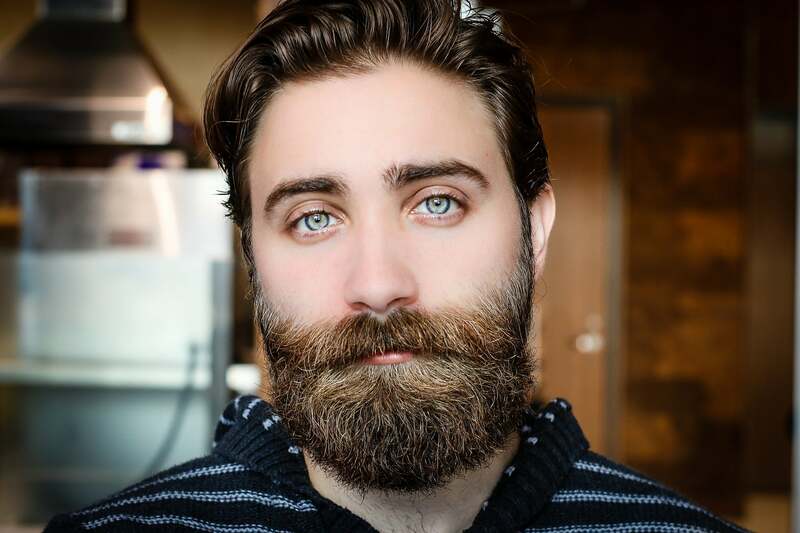 Beards have surged in popularity year on year since 2011, especially among younger men. And the trend has well and truly continued into 2018. The early adopters have set the standard, and it’s time for you to join the ranks of the bearded. If you’re new to growing a beard, or if you simply want the essential advice about beards, you’re in the right place. This is a complete beginner’s guide to growing, maintaining, trimming, styling, and choosing the right beard for your face shape. It may seem like the simplest thing, right? Stop shaving and let it show up over time. But there is as much art as there is science to growing a beard. The purists out there will tell you to throw out your razor on Day 1 and don’t touch it for at least 2-3 months. The idea here is that the slow growing hairs are going to need time to catch up to the fast growing hairs. The argument is that trimming it too early can lead you astray because you don’t really know how the whole thing will look until it’s properly grown in. You’ll look like a caveman after the first four weeks. Good luck striking up a conversation with that cute girl in the coffee line. You should trim and maintain your beard regularly while growing it out. This will allow you to keep your skin and beard clean and maintain shape. The key is to trim back your fast-growing hairs while making room for the slower growing hairs. 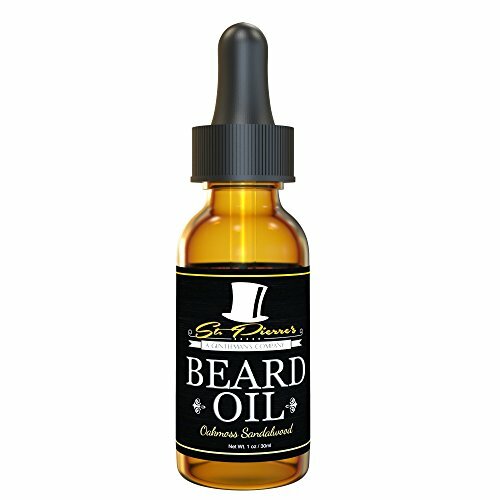 This has the advantage of trimming split or damaged hairs, leaving your beard looking healthier even in the early stages. 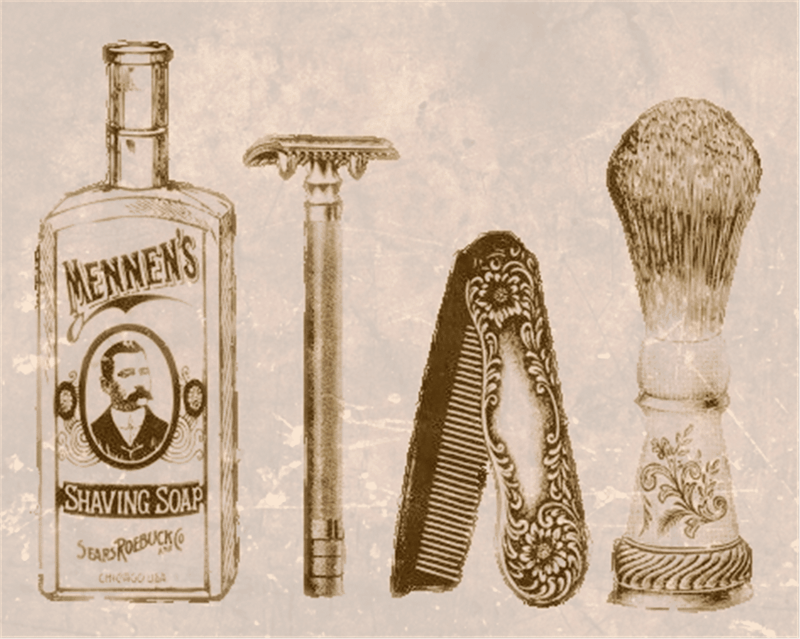 More importantly, you’ll look well groomed even when your beard is mostly bare. 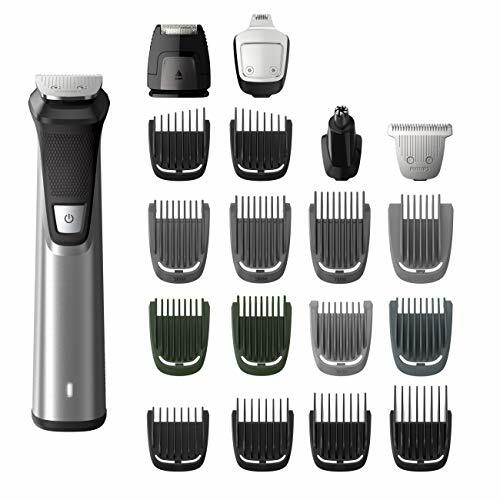 Use a quality beard trimmer from the outset. It’s the only way you can properly craft a correct bearded shape. Once again purists don’t like hearing this, but your beard needs to be trimmed and shaved to look decent. For growing a full beard it’s simple: clean up the cheekbones and the lower neck. The cheekbones are where most men have trouble growing thick enough hair, so it only makes sense to shave away the patchy parts. The bonus here is that it will highlight your cheekbones, giving your face a more pleasing shape. Have you heard a woman talk about highlights and shadows in her makeup? She’s doing it to accentuate her cheekbones. Regular washing of your face is still essential with a beard. In fact, it’s even more essential than if you didn’t have one. Because with a beard, your hair is preventing your skin below from its normal wash and shave exfoliating routine. No one wants to see it snow every time you scratch your face. Get yourself some quality beard oil. And if you’re beard is more than stubble, get yourself a beard comb as well. 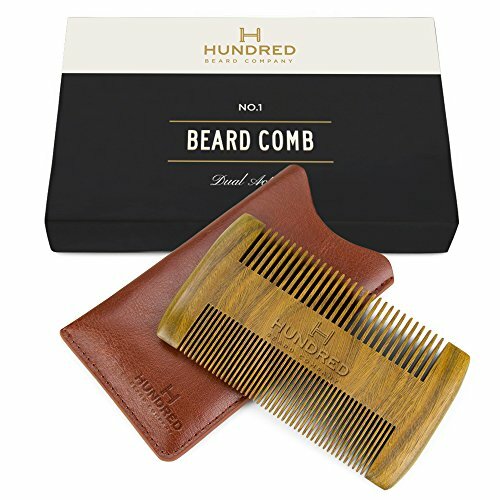 And this beard comb from Hundred. It’s sturdy and comes with a protective sleeve. Honestly, you won’t even believe how big of a game changer a straightened beard will be for your look. Unlike hair anywhere else, the hair on your face is going to come into contact with other people in intimate settings. A hello hug, a goodbye kiss, an evening in the bedroom. The softer and straighter you can keep it, the less you’ll hear complaints about it being scratchy and uncomfortable. For tips on maintaining the hair on your head, give this article a read. And for maintaining your hair down below, check out our Manscaped review. There are three different options for your cheekbones. The choice is really determined by the look you are going for and the way your facial hair grows naturally. Those of you lucky enough to grow thick hair everywhere can take advantage of the High-Rise. The key here is to carve a line horizontally from the sideburns to the cheekbone, and then down to the moustache with a sharp, distinct, angle. Pick a point at the sideburns and another at the moustache. Draw an imaginary line between the two and this is where you shave. The goal here is shave where the hair grows thin and to leave an obvious line where your beard starts. This makes the whole thing look tidier and well-groomed. Like the Straight Baseline, with the Curve, you’re trying to create an obvious line where your bare skin ends and the beard begins. This method works better if you don’t grow much hair on your cheeks. Pick your two points like in the Straight Baseline but use a sweeping motion to curve the razor down your cheek as if there was a pendulum attached to your face. As for the neck, keep it simple. The lower half-inch is usually where a beard causes the most itch and irritation so shave it off. The goal here is to create a clean line at the bottom where your beard ends. Just like haircuts, there are different beard styles out there for every face shape. Rather than using your beard to hide certain features let it bring the attention to where you want it. Having an oval face is like winning the beard lottery. You can do anything you want. As long as hair grows well everywhere then the world is your oyster. You’ve got a strong looking jaw, and this is no time to hide it. Long held as a symbol of masculinity, a strong jawline will be accentuated by cleaner shaves down the cheek, almost like the inverse of the High-Rise detailed above. As a guy with a round face, the best thing you can do is change the perception of your face shape. 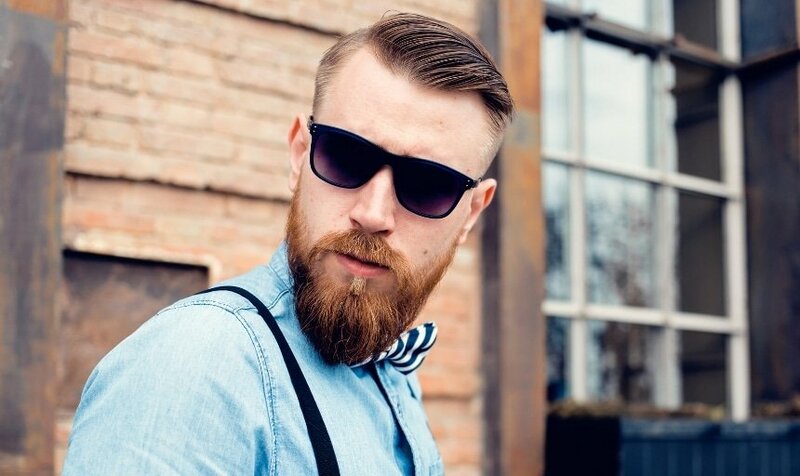 Longer hair on top with short sides, blending into a short beard on the side and slightly longer towards the mouth and chin will make your face look longer and bring the attention to center of your face. Use your beard to add a bit of width to your face, giving the impression of a stronger jawline. Slightly longer on the sides than the bottom will keep the focus on your eyes, where you can keep the attention for as long as you’re interesting. For most people moustaches and goatees are out, but you’re a special case. 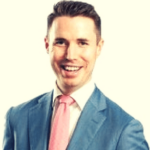 I’d recommend staying away from full-on 70’s ‘stache, but instead think of Petyr Baelish on Game of Thrones. It’ll bring attention to your mouth, as if you always have something interesting to say. Remember gentlemen, you style the beard, the beard doesn’t style you. How’s your trip down beard alley going so far? Chat with us about it in the comments!